Birthday / Date of Birth / Age 29th November. 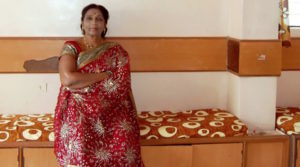 Surekha Punekar is a renowned and popular Lavani dancer from Maharashtra. She started working on the stage at a young age of 8, and skipping school completely. Her parents owned a Tamasha Phad. Around 1986, she started her own Phad. Also known as Lavni Samradni, Surekha Punekar has performed Lavani in various regions of Maharashtra and also the world. She has also been a playback singer for a few marathi films and participated in one season of Eka Peksha Ek – Apsara Ali. 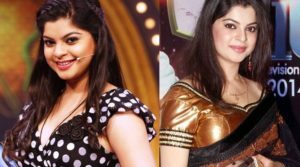 In 2017, she was a part of the Zee Yuva “Lavani Special” episode show Sargam with a strong dance performance.